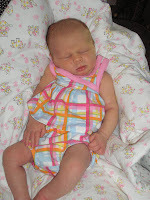 On Friday I met my newest Great Niece, Alexa LeAnn. 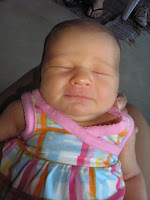 She was born July 24, 2008. I am posting some photos of her for Alex and Amy so that others can see how beautiful she is! 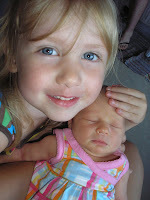 Cousin Reagan is quite smitten with her! Welcome to the world, Alexa!